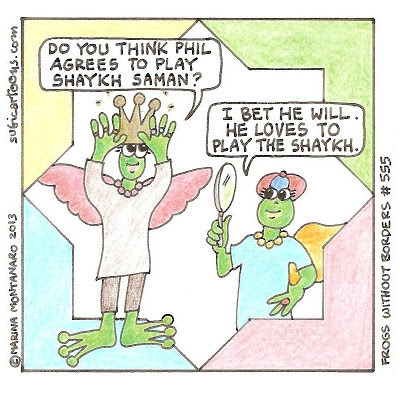 Do you think Phil agrees to play Shaykh Saman? I bet he will. 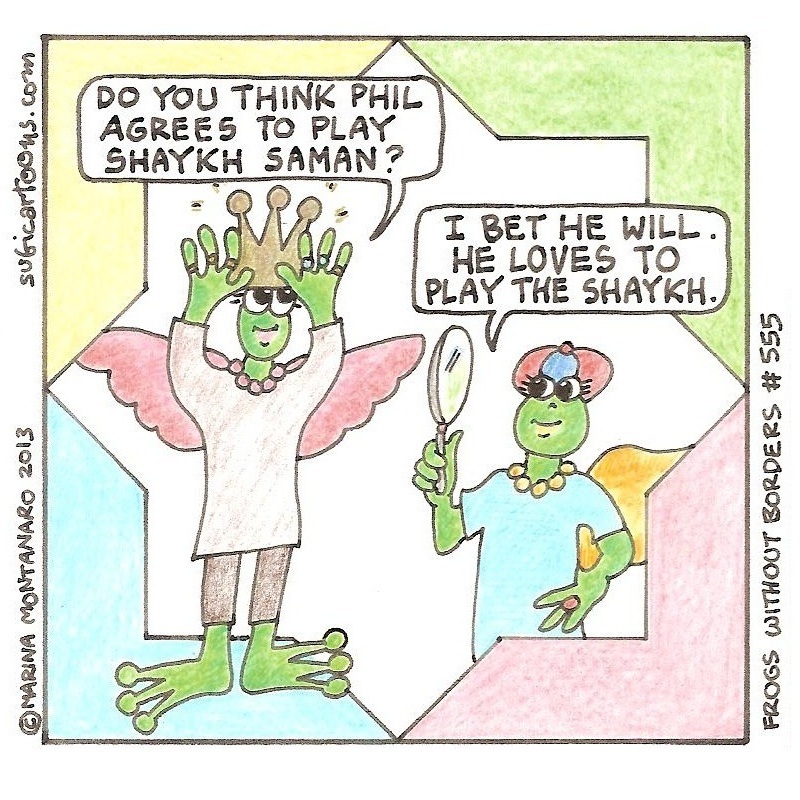 He loves to play the shaykh.